SKU: N/A. 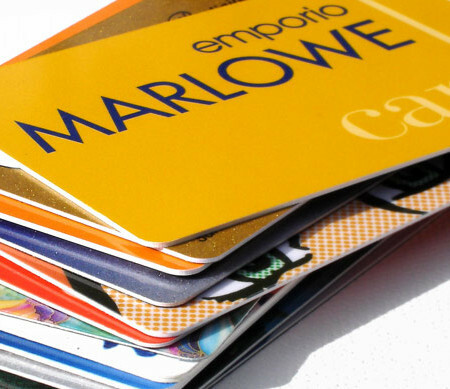 Tags: plastic cards australia, plastic cards embossing, plastic cards in bulk, plastic cards melbourne, Plastic Cards Printing Adelaide, Plastic Cards Printing Albany, Plastic Cards Printing Albury, Plastic Cards Printing Australian Capital Territory, Plastic Cards Printing Ballarat, Plastic Cards Printing Bathurst, Plastic Cards Printing Bendigo, Plastic Cards Printing Bowral, Plastic Cards Printing Brisbane, Plastic Cards Printing Bunbury, Plastic Cards Printing Bundaberg, Plastic Cards Printing Busselton, Plastic Cards Printing Cairns, Plastic Cards Printing Canberra, Plastic Cards Printing Coffs Harbour, Plastic Cards Printing Darwin, Plastic Cards Printing Devonport, Plastic Cards Printing Dubbo, Plastic Cards Printing Geelong, Plastic Cards Printing Geraldton, Plastic Cards Printing Gladstone, Plastic Cards Printing Gold Coast, Plastic Cards Printing Hervey Bay, Plastic Cards Printing Hobart, Plastic Cards Printing Kalgoorlie-Boulder, Plastic Cards Printing Launceston, Plastic Cards Printing Mackay, Plastic Cards Printing Melbourne, Plastic Cards Printing Mildura, Plastic Cards Printing New South Wales, Plastic Cards Printing Newcastle, Plastic Cards Printing Northern Territory, Plastic Cards Printing Nowra, Plastic Cards Printing Orange, Plastic Cards Printing Perth, Plastic Cards Printing Port Macquarie, Plastic Cards Printing Queensland, Plastic Cards Printing Rockhampton, Plastic Cards Printing Shepparton, Plastic Cards Printing South Australia, Plastic Cards Printing Sunshine Coast, Plastic Cards Printing Sydney, Plastic Cards Printing Tamworth, Plastic Cards Printing Tasmania, Plastic Cards Printing Toowoomba, Plastic Cards Printing Townsville, Plastic Cards Printing Traralgon, Plastic Cards Printing Victoria, Plastic Cards Printing Wagga Wagga, Plastic Cards Printing Warragul, Plastic Cards Printing Warrnambool, Plastic Cards Printing Western Australia, Plastic Cards Printing Wollongong, plastic cards sydney, plastic cards with magnetic strip data, full color Plastic Cards Printing, membership Plastic Cards Printing, Plastic Cards Printing. 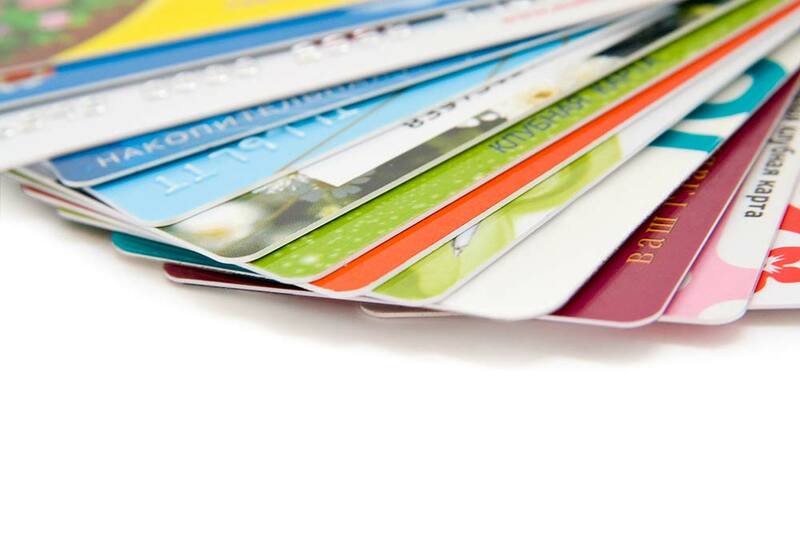 Plastic cards are most durable cards and they come in good thickness. 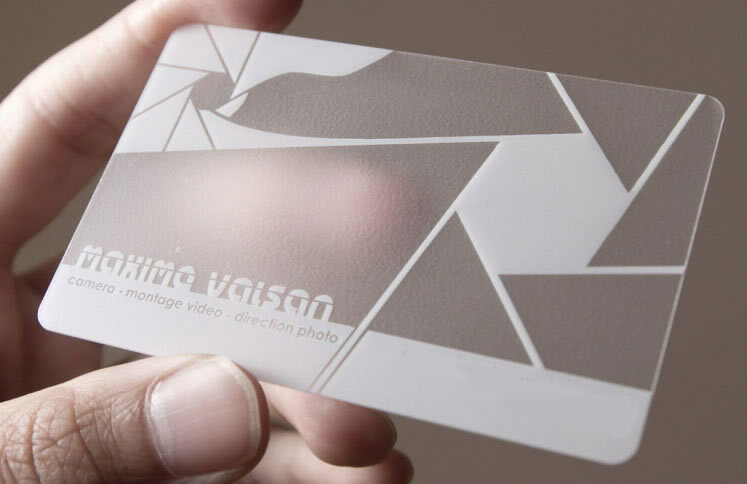 Companies prefer using plastic cards for making their membership cards or loyalty cards. 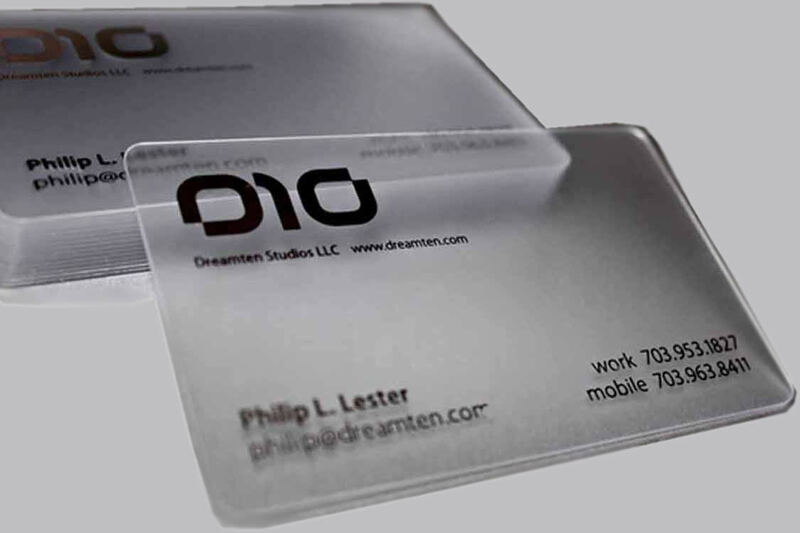 We use 3mm & 5mm thick plastic cards to print your plastic cards. 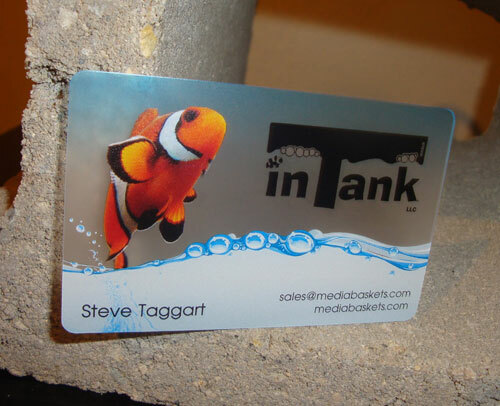 Plastic cards are printed in full color using special digital printing machines. Plastic cards care cut in standard size which is also called credit card size and has just one template. 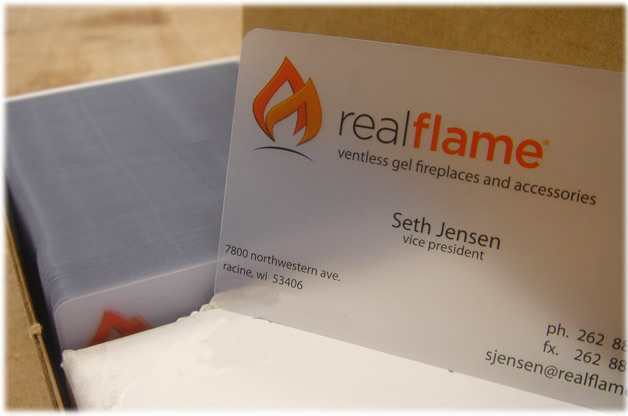 Plastic cards can be embossed or foil stamped or both of these done together for card names and numbers. Further more plastic cards have magnetic strip as well, which is written with data to make it swipe readable on swipe machines. If you are planning for a powerful sales and promotion for your projects and services, then plastic card is the perfect option for you. Besides credit cards, one can implement these plastic as discount cards, membership cards and other many types of offers that a business owners can offer to their customers for enhancing sales towards their business. With the help of these plastic cards, one can fine-tune their products and services for some specific segments or groups of customers. 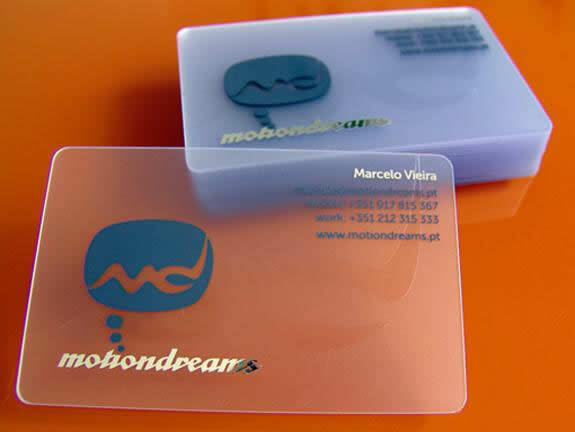 However, there are many service providers who believe that a printed plastic card do not contain huge information and have to compromise with the data but if you look then you can see that with the assistance of these cards, you can promote your business by offering huge discounts, perks, etc. 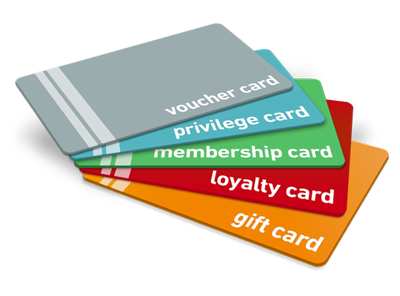 If you are planning to promote your products with the help of a plastic loyalty card or discount card, then make sure that you would not receive a better deal than those of a plastic cards. It encourages people to visit your business again and again without having to be constantly motivated by costly advertising. 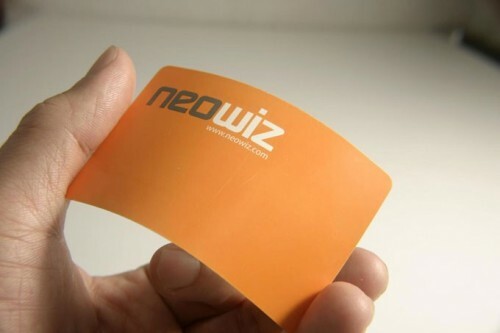 There are several promotional options are available in the market, but not as similar to those of plastic cards because it is one of the best source of having repeated business and also makes customers feel savvy and special. Thus, if you look around, you can’t find the best option of generating repeated business except with the plastic cards. 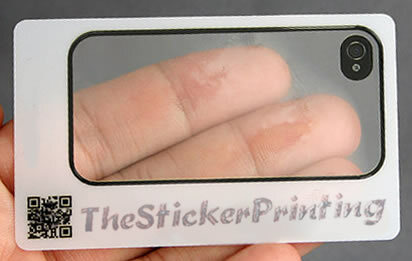 Thus, if you have also done your mind set for increasing sales from your existing customer base and improving profitability, then simply go with the right printing service provider like “The Sticker Printing” who could deliver you the best product at right price. 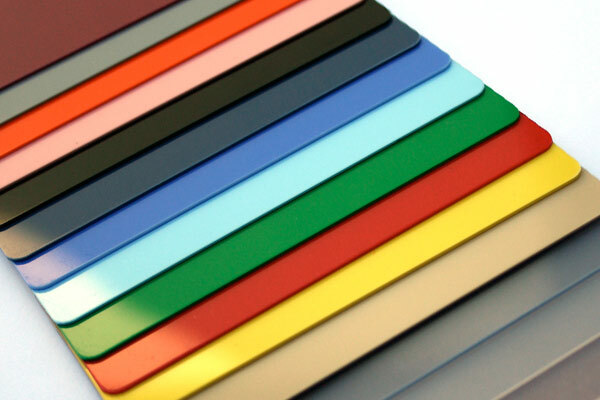 For plastic cards, we are offering a standard size in plastic cards which is 50mm X 50mm with 0.76 mm thickness. To place your order with us, feel free to stay in touch with our helpline no: +61-(03) 9088 0317 or send email at: sales@thestickerprinting.com It is our pleasure to support you!! 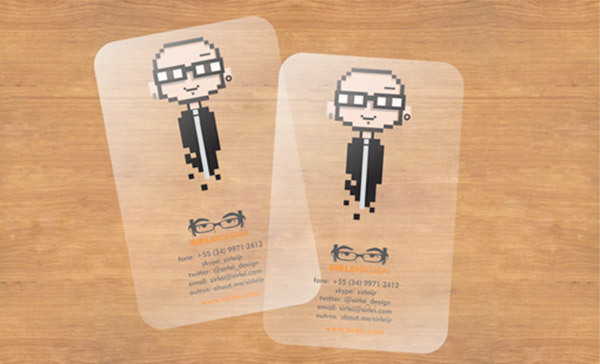 Feel free to contact our 24/7 Customer care if you have any questions about your plastic cards printing job.